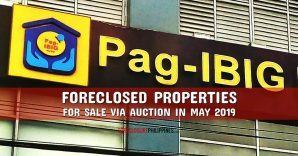 Rizal Commercial Banking Corporation (RCBC) shall be conducting their 45th foreclosed properties auction on May 25, 2013, Saturday, at 9:00am. 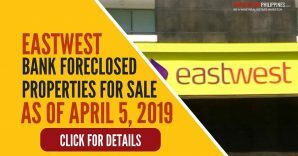 The venue of the public auction shall be the 6th Floor, Development Academy of the Philippines (DAP) Building, San Miguel Avenue, Pasig City, Philippines. 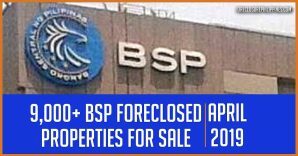 Up for grabs are RCBC foreclosed properties located in Metro Manila, Rizal, Luzon, and the Visayas areas. 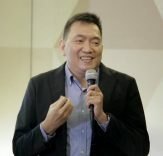 I would like to commend RCBC for having the most complete set of information for the foreclosed properties included in the auction, and how I wish all banks will have the same information ready for interested parties. 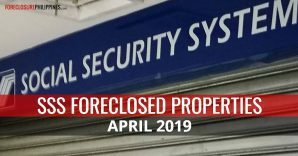 57 out of the 58 properties on the list have property profiles, most of which also include pictures, lot plans, and vicinity maps, which we have included in our foreclosed properties database. 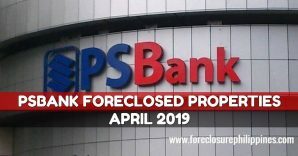 Speaking of our foreclosed properties database, it now includes 662 properties from three (3) banks. I apologize for not being able to add more listings sooner as we are quite busy with urgent matters (my siblings and I are taking turns to take care of our mom who is still undergoing rehab after her successful partial-hip replacement surgery, and we are also working on our own real estate deals, etc.). While you are there, you can also search our database for properties that exactly fit your needs (just use the search widget at the right side bar). 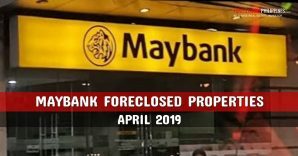 By the way, keep in mind that we have just launched the database last week, so please be patient as I am just beginning to upload listings from more banks. 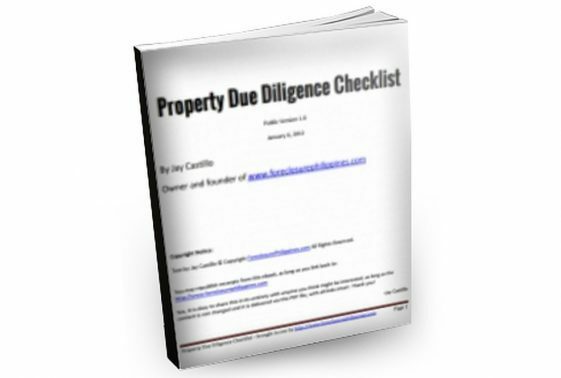 If you find any property on the list that interest you, just inquire through the inquiry form within the details page of each property. Keep in mind that the auction is already this coming Saturday, May 25, 2013. 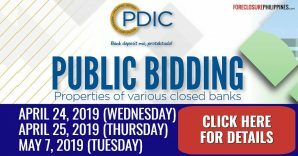 Thank you to those who have expressed interest in joining the public auction and we look forward to assisting you as your real estate broker. 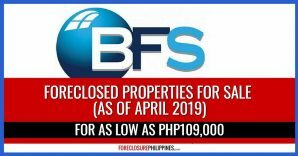 Full disclosure: I am an accredited real estate broker of RCBC.